WASHINGTON — Across the country, nearly one in 10 homeowners with a mortgage still owes the bank more than they could sell their homes, but the number of underwater homeowners continues to shrink, and the opposite end of mortgaged homeownership is rising. Nationwide, 24.6 percent of mortgaged homeowners as of the end of 2016 were considered “equity rich,” meaning they owe the bank 50 percent or less of what their property is worth, according to real estate data firm Attom Data Solutions. 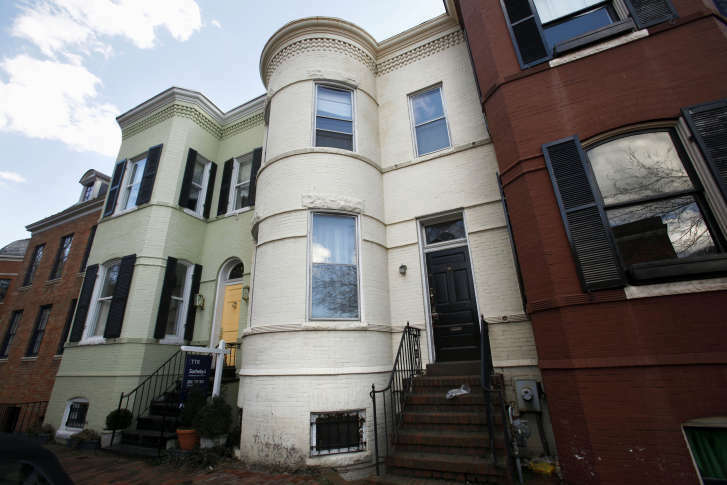 In the D.C. region, 19.3 percent of homeowners are equity rich. Nationally, 9.6 percent of homeowners with a mortgage were still considered seriously underwater at the end of the year, with a loan-to-value ratio of 125 percent or higher. In the D.C. region, 8 percent are still upside down, compared to 9 percent in the final quarter of 2015. The negative equity crisis peaked four and a half years ago, when 28.6 percent of homeowners with a mortgage nationwide were considered seriously underwater at the end of 2012’s second quarter. In Silicon Valley, you’ll find the most house-rich owners, despite the fact that the Bay area has the highest housing costs in the nation and has seen some of the biggest price gains. In San Jose, Attom Data says 51.6 percent of homeowners with a mortgage have a loan-to-value ratio of 50 percent or less, presumably because many owned their homes before the decade-long escalation in Bay area prices began. The worst market in terms of equity-rich homeowners is Indianapolis, at just 12.9 percent. The worst market for seriously underwater homeowners is Las Vegas, at 22.7 percent.